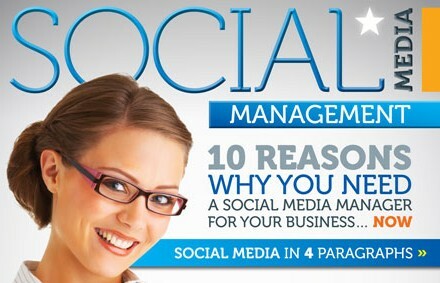 It’s here… a Social Media Management service so you don’t have to. … Social Media is transforming the way the world does business. In your town and your city, this week. Today. The implications are huge and the prizes are enormous for those businesses with the wisdom and foresight to get involved – properly – right now. There is a window of opportunity now open which is likely to close rapidly in the near future. Even if you are one of the (very small) minority of business owners who has the technical knowledge and knows what to do to properly utilise social media across the different platforms to build your business, the reality is that you don’t have the necessary time to devote to social media to do it properly. So you’re missing out. Big time. And if you don’t know exactly what to do and how to do it – and are therefore invisible on the social media landscape – then you have no chance. Which means the biggest single opportunity to develop and grow your business since the arrival of the internet, will completely pass you by. let us help you and do it for you.